Sweet Valley High series has been a long standing joke between a former colleague and I. She was a dedicated fan of the series and we often would tease her about her love of all things SVH and insist that the series was too old and out of touch for the teens of the early 2000s. She responded by sending Holly and me pictures of her teens that still loved the collection. Point made. 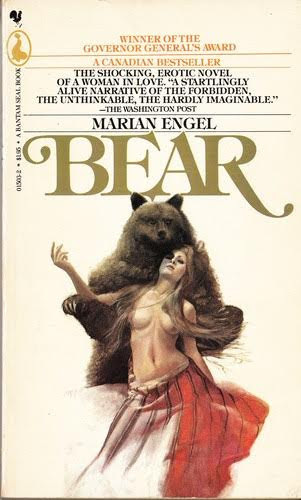 I picked out this particular title that floated through our donations and decided the guy on the cover was a Freddy Mercury look-a-like, and just kind of laughed at the very 1980s look on the cover. My rule of thumb with regard to teen fiction is that if it is still popular with teens, then keep it. I have no idea if the SVA from those bygone 1980s are still popular with the teen set. I am guessing, with cover art like that, they aren’t hot sellers anymore. Besides, I know my former co-worker would have sent me a picture. Oh, he “mistook” an arm thrown up in self-defense as an invitation. She “led him on.” So if he rapes her, it’s her fault. Pretty saturated in old tropes and excuses! Ugh. Yeah. The “led him on” comment is what got me. Nice lesson for the teen girls: it’s your fault if he rapes you because you led him on. I didn’t know the SVH books covered serious topics. I thought they were all fluff. 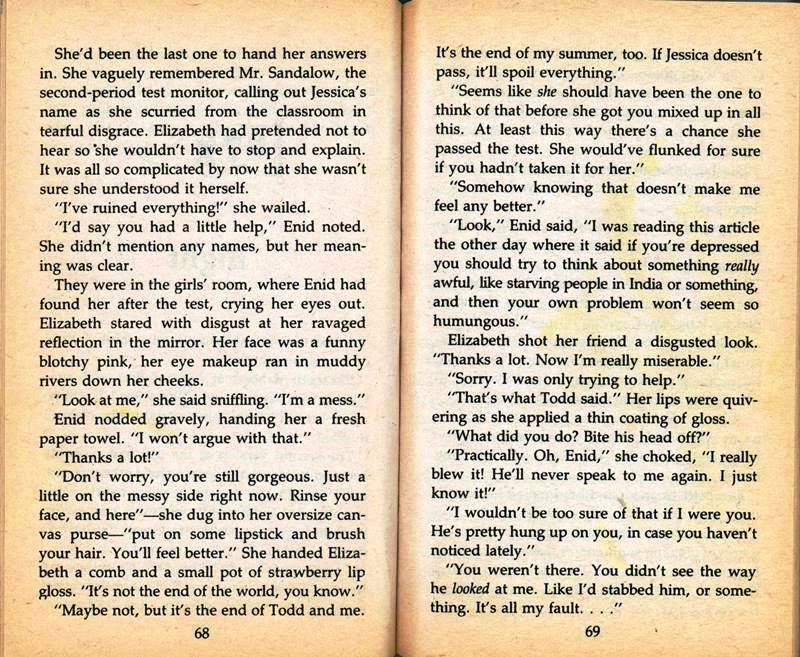 When I was a tween and read YA, it was all horror. 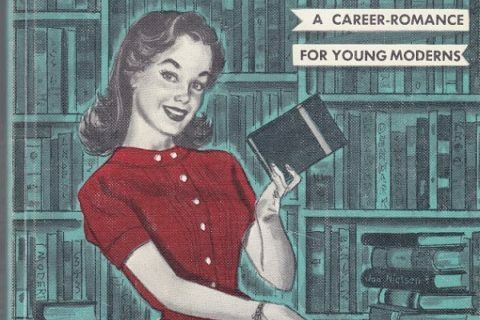 I got insulted when I was gifted a SVH (or Sweet Valley Twins) book once. I do wonder what the moral ends up being presented as. I’m guessing Jessica almost does you-know-what, but keeps her purity and avoids becoming the latest guest star of Teen Mom X. My mom got me a set of SVH books for Christmas when I was in my early teens. I hated them. Couldn’t even get through one book. Back then the books had to have Garfield or Calvin and Hobbes on the cover to get me reading them. Sigh, Jessica behaves like an idiot shock. She does this every. single book. Sigh, Jessica behaves like an idiot shock. She does this Every. Single. Book. I always thought the Beautiful Blonde Twins were the most boring characters in the series. The books where we saw more of the other people were far more interesting. I read a couple of those books when I was in the target age group for them. They were all pretty much the same. 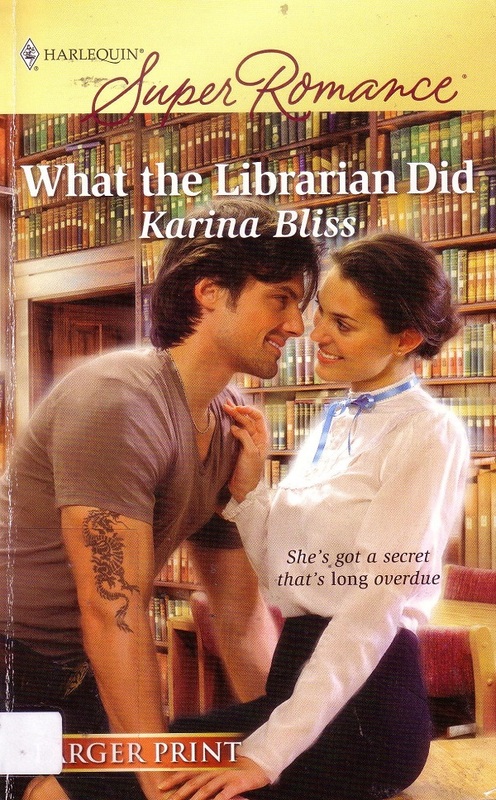 I couldn’t relate to any of the characters, so I moved on to better books. 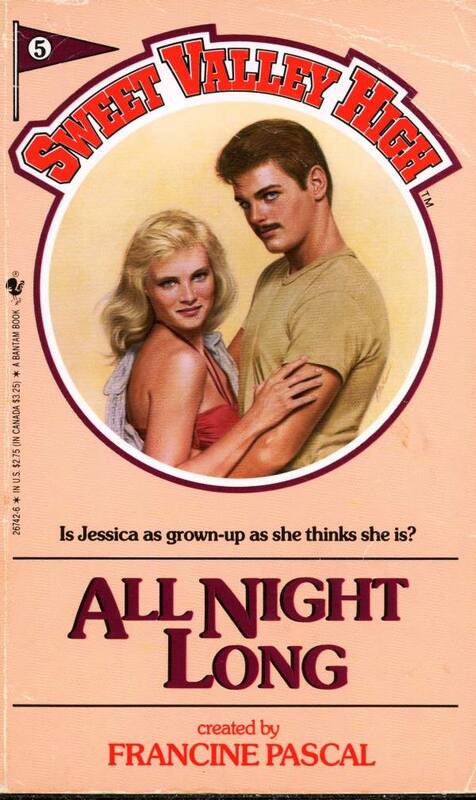 You know, I might find the age difference more shocking if Jessica didn’t look 35 on the cover. In fact she looks older than him! But he does look like Freddy Mercury. 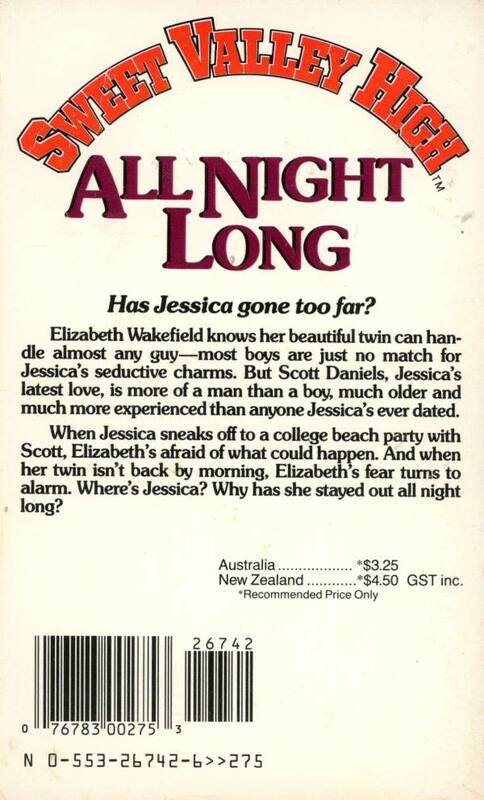 I guess I must have read a lot of these in my youth, because I vividly remember this: in the first chapter of every book, it described the twins and their “perfect size 6” bodies. Always those words, “perfect size 6.” I remember this in part because it was so fat-shamey, and in part because today’s perfect bodies are so much smaller than that.